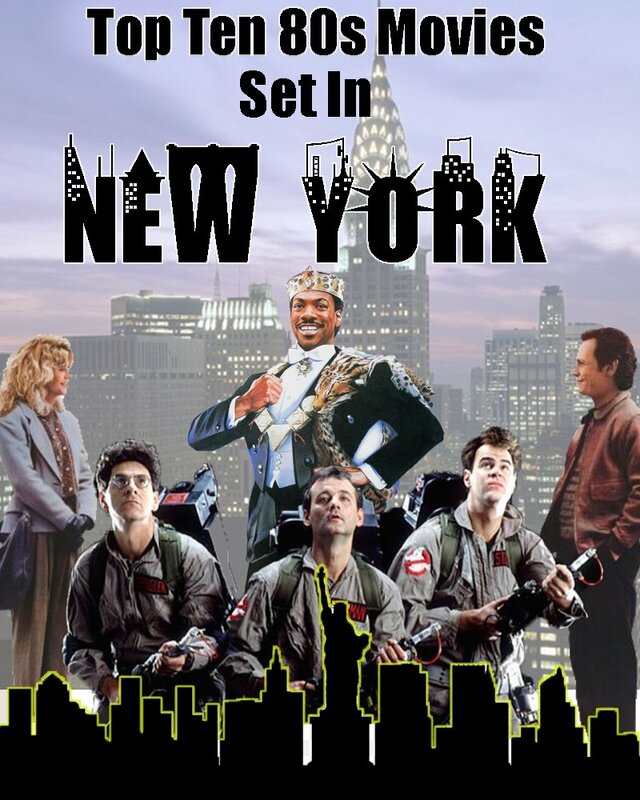 119 – Top Ten films set in New York | All Eighties Movies. All The Time! I live in Queens & about time some of you movie podcasts did how great NY region is! My folks live in Manhattan & I visit three times a year. Now I want to visit these locations. Love NY and it’s great life. Still addicted to your pod.